Heavy duty corrosion resistant case. 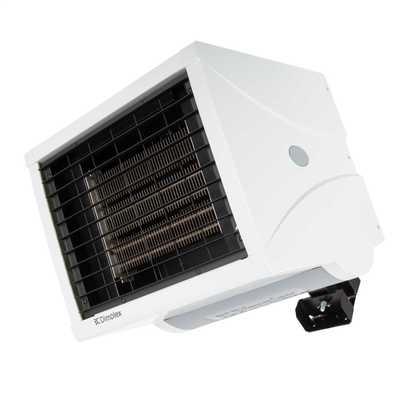 Fast airflow with air-off temperatures from 30°C to 60°C. Fan over-run facility for maximum heater efficiency. Powerful centrifugal blowers for effective performance. Easy 'plug and play' heater connections.